Kichaka Game Lodge offers a sumptuous five-star wildlife experience in the malaria-free Eastern Cape, not far from Grahamstown and an hour away from Port Elizabeth. 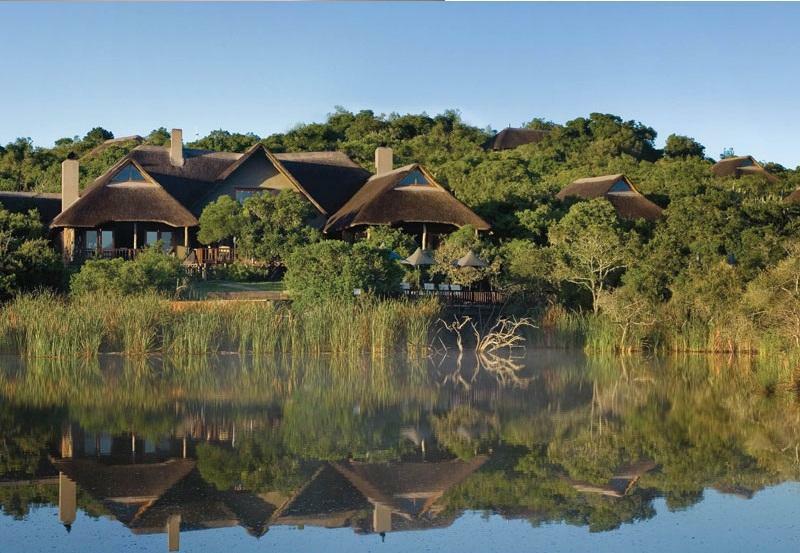 The main lodge has a glorious setting, the pool deck overlooking a large waterhole where animals congregate. Ten spacious suites offer luxury living in the wilderness, complete with king-size beds, private viewing decks, plunge pools and generous comforts. An outstanding Big Five safari features guided game drives and walks, wellness treatments and gourmet dining – either indoors or out, with the option of private dining. There's currently no specials at Kichaka Game Lodge. There are no conference facilities at Kichaka Game Lodge.